Industry Standard P.A. System – If a professional DJ is not in the budget for your event, don’t worry! Our P.A. system is perfect for the amateur DJ who might not have all the equipment but does have all the right tunes! The system includes four microphones, cords and four large speakers. Depending on your venue, we can use as much or as little of the speakers that you need. Garden String Lights – If you’re hosting an evening event, garden string lights can add a little magic to your tent. Rather than invest in something you may never use again, ask Benson Tent Rent to help you set up some lights along the perimeter of the tent for a little extra romance. Stage – If you’re having a DJ or a band play at your event, you might want to consider getting a raised stage so they can have their own space for all their equipment. Benson Tent Rent has several different sizes of stages, so we can make sure it fits perfectly in your venue set up. Patio Heater – Even if you’re throwing an outdoor event in the summer, evenings can get a little chilly. Make sure you and your guests are comfortable with patio heaters! We can help you decide just how many you will need to make sure the entire space stays at a comfortable temperature so you can continue to enjoy your tent and the beautiful outdoors. Linens – It might seem obvious that if we have tables, we should also have table linens but sometimes clients forget to ask! 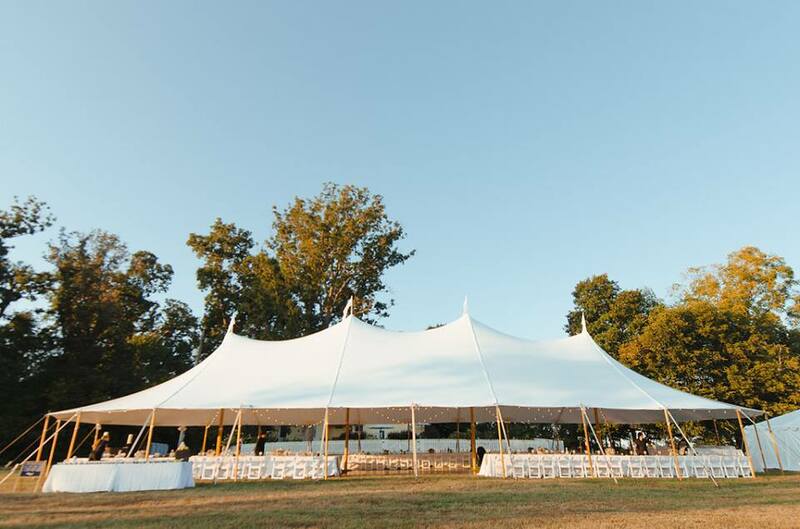 At Benson Tent Rent, we have a huge selection of different colored linens available for you. We can work together to pick the best ones for your table shape/size and color scheme. If there is ever anything we DON’T have but you really want, never hesitate to ask! We have great relationships with other vendors and can certainly help you locate what you’re looking for. Happy planning!